If you appear to be near Palais Ferstel, you can go to this restaurant. 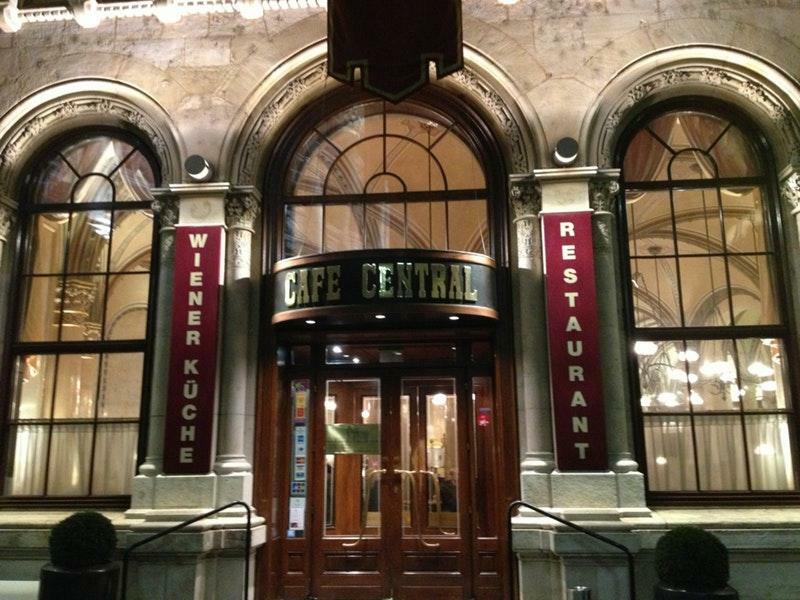 German and Austrian cuisines are what Café Central boasts. 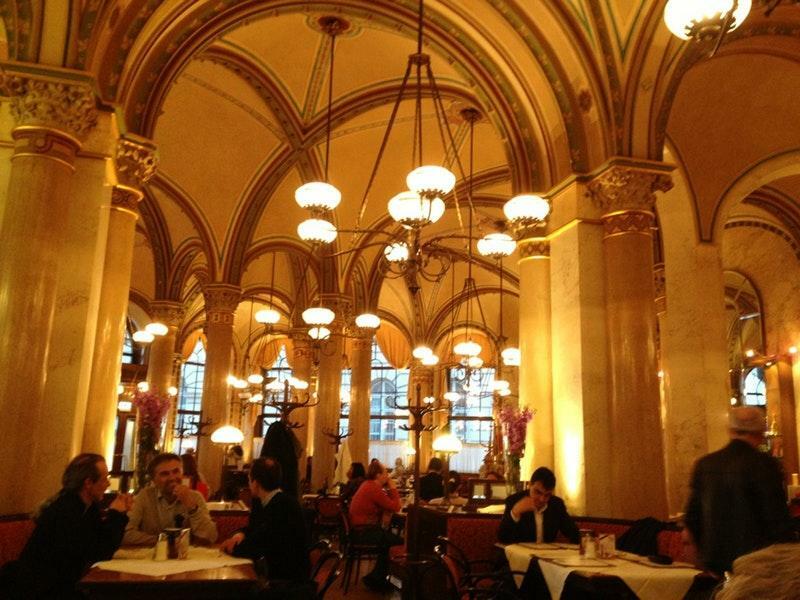 Nothing can be better than tasting mouthwatering Wiener Melange, wiener schnitzels and beef goulash. Taste perfectly cooked parfait, apple pie and apple strudels at this place. Come here and try delicious port wine, champagne or ale. A collection of good chai latte, vanilla iced coffee or hot chocolate is recommended to guests. The intimate atmosphere of this spot allows customers to relax after a hard working day. A lot of people find that the staff is accommodating at this restaurant. Visitors mention that the service is prompt here. Affordable prices at Café Central are good news for its clients. You will be pleasantly surprised by the divine decor. Clients rated this place 4.5 on TripAdvisor. 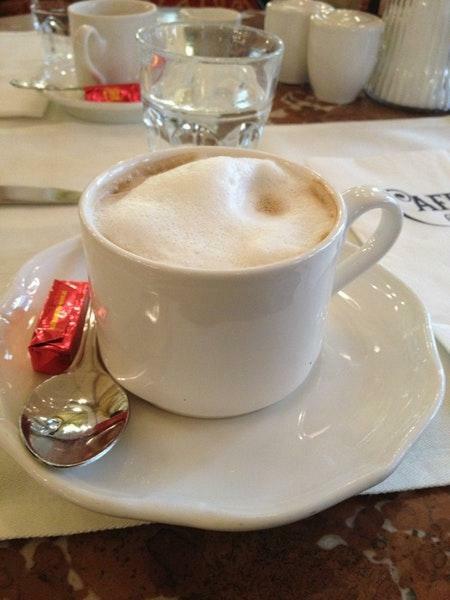 Lively atmosphere, kind staff, great location, amazing desserts and Wiener melange!! Worth every penny.